Join us and Prince Fatty to celebrate Manchester Loves Cocktails! 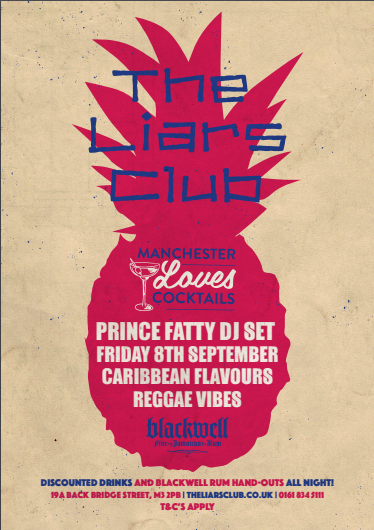 Prince Fatty will be bringing his Reggae and Dub vibes to The Liars Club on Friday 8th September with Blackwell Rum. 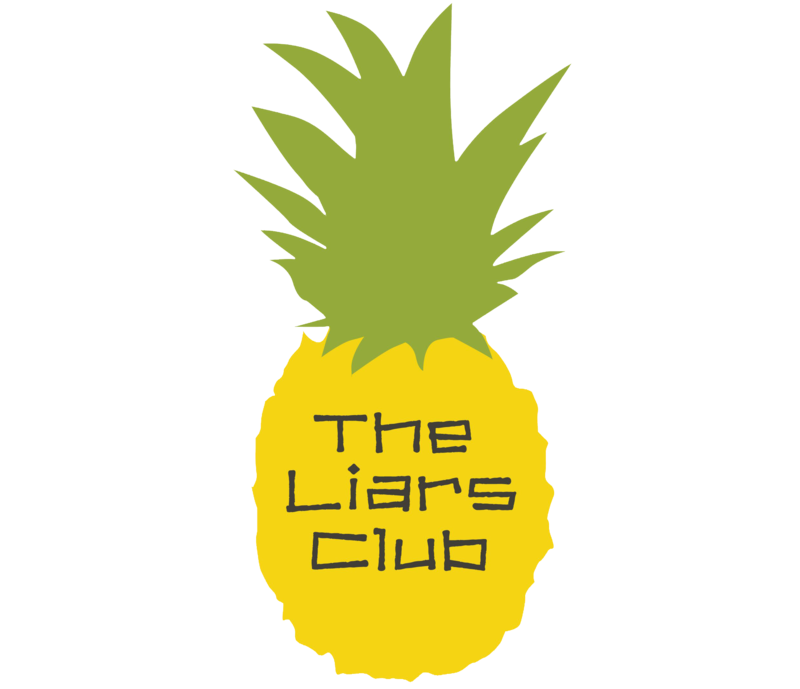 Fatty’s known for his up-beat, positive and organic funky reggae, mixed in an analogue haze of vintage spring reverbs, tape echoes and dub sirens, Prince Fatty won’t disappoint lovers of upbeat Reggae sounds. 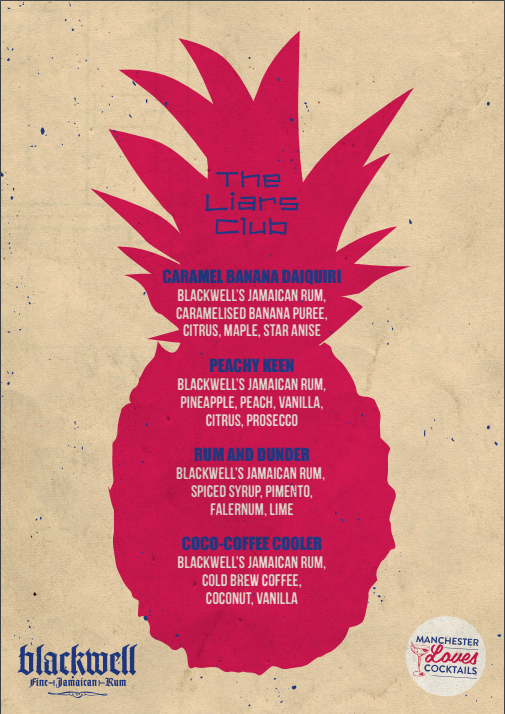 Expect drink discounts and Blackwell Rum handouts. Special MLC cocktails will be £5 with a wristband for the whole week of Manchester Loves Cocktails.